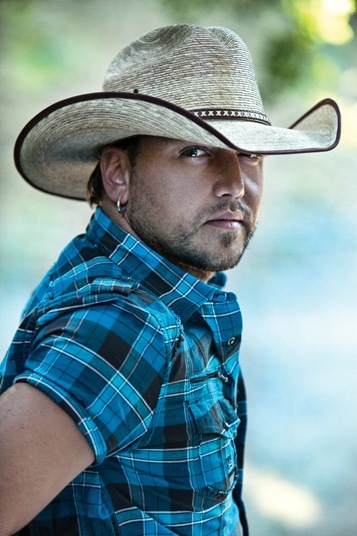 Jason Aldean Summerfest tickets are available now. The show is months away, but fans are excited to know that they can already find seats for the show on June 29 at the Marcus Amphitheater. Mr. Aldean is riding high off of the success of his popular album titled "My Kind of Party." He brings Jake Owen and Thomas Rhett along for the ride. This is the first Summerfest 2013 headline announcement. Aldean was also a headline act back in 2011. He may be a true blue country star, but his slow ballads are bringing him the most success. The song Don't You Wanna' Stay is a duet that he recorded with Kelly Clarkson, a well known pop star. Prior to that, hit hit the number one country charts with the song "Why." He calls it the "Night Train Tour," and some stops will include Miranda Lambert as one of his opening acts. Will we see Kelly Clarkson on the Marcus stage? There are select dates that include Clarkson, but at the time of this posting, she is not listed for the Milwaukee Show. See you at Summerfest 2013!